Our Ingredients — CFH, Ltd.
We know what our ingredients do and expect them to produce their intended result. 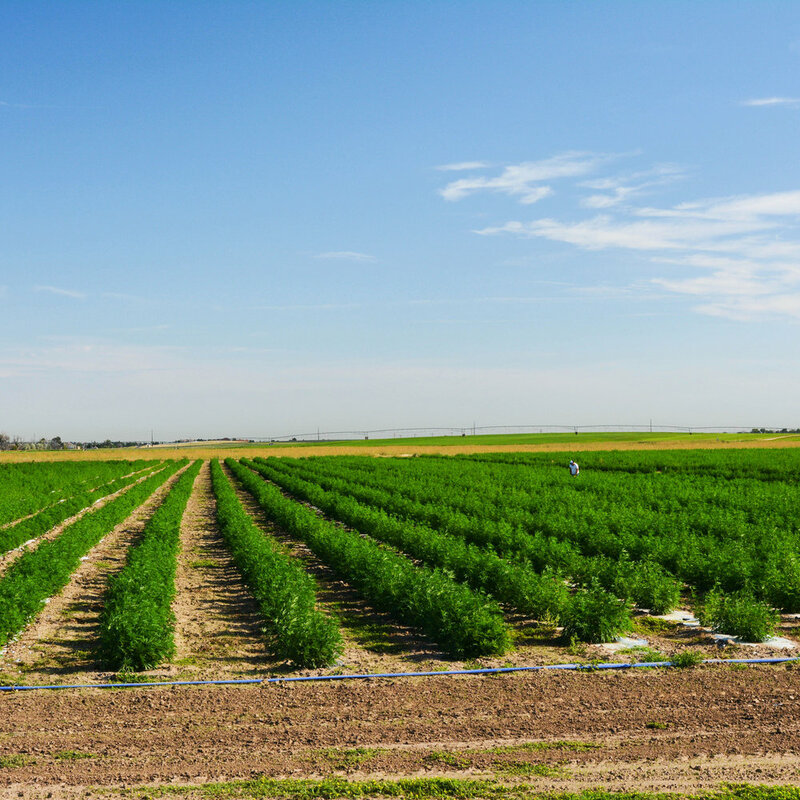 Our commitment is to Science & Research and to producing high production strains of hemp with specific cannabinoid and terpene profiles that target specific health issues. We optimize the power in the combination of compounds the hemp plant naturally produces in the flower. The result is a highly effective full spectrum hemp flower oil that doesn't need other ingredients to mask undesirable tastes or boost effectiveness. CFH products have very few other ingredients added & are simple, clean, healthy & effective . Throughout our formulation process, we seek the advice of our professional team of various clinicians, including our Clinical Science Director, Dr. Karen Hufnagl. Our team guides us to create products that hold true to their ability to achieve their intended result. CFH tests for potency and purity of all our finished products. We test for active ingredients, cannabinoids, terpenes AND heavy metals, pesticides, toxins, and other elements. We've done our research and use two of the best 3rd party labs in the country. We believe it is essential to cross check and maintain continual diligence in evaluating laboratories for their precision. We've encountered discrepancies in results before and feel it is important to seek to improve the industry standard. CFH keeps COAs on record to document each product & feels this is an important industry standard. Consumers, formulators & wholesalers should always avoid products for which a COA cannot be provided. CFH, Ltd. products have not been evaluated by the FDA and are not intended to diagnose, treat, or cure any disease.